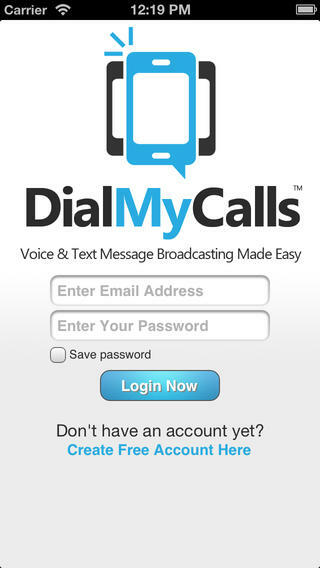 DialMyCalls is an iPhone app developed by OnTimeTelecom, Inc. 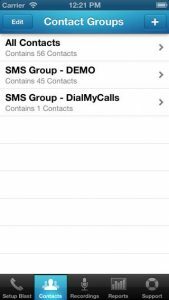 If you want a better way to communicate with a group of people at one time, DialMyCalls is a great app that works well and has a very attractive and user-friendly interface. 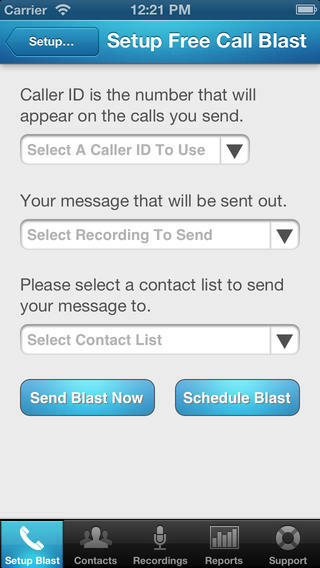 DialMyCalls is free to use, provided you just need to send one blast out to no more than 25 numbers in a week. That makes it great for all kinds of communications needs. I could see this app being used to coordinate a weekly meet-up for groups like a book club, professional organization, or support group. If you need to contact more than 25 people, or you need to send out voice greetings more often than once a week, you’ve got options. 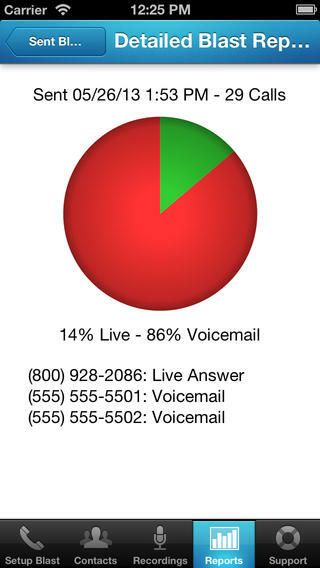 You’ll need to buy call credits, with calls costing a couple of cents each. 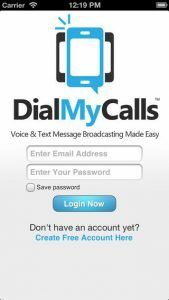 The DialMyCalls app does require a DialMyCalls.com account. This is super fast to set up, and totally free. It doesn’t require any credit card info, which is really nice. Secure enough to be trusted by Fortune 500 companies, this app promises to never share your call lists or sell your data. 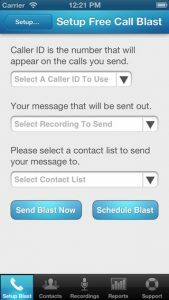 If you need a quick communications solution for sharing voice messages, this broadcasting service is a really solid offering. 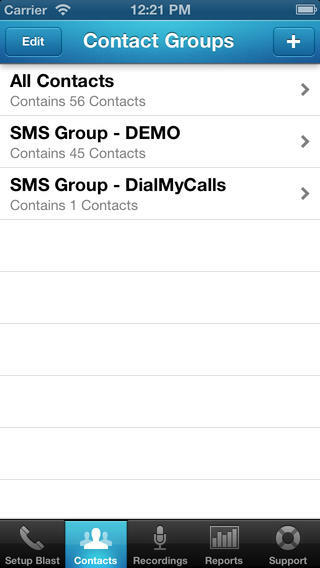 DialMyCallsrequires iOS 5.0 or later. Compatible with iPhone, iPad, and iPod touch. This app is optimized for iPhone 5.